The American Academy of Pediatrics (AAP) has called for the creation and implementation of new federal regulations that could help lower the rate of vaping among minors. 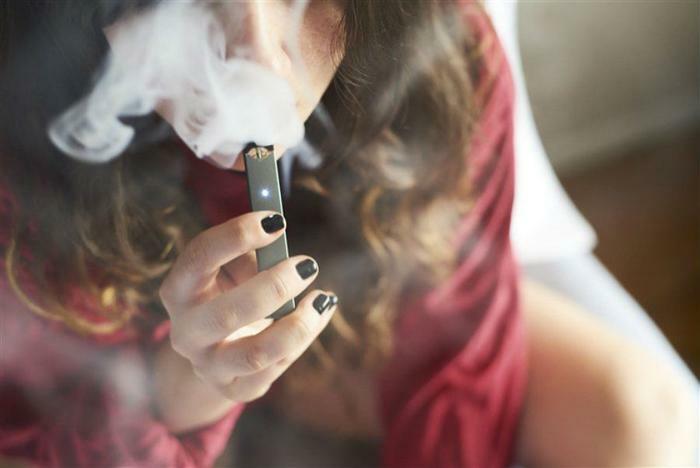 Citing its own data, the AAP pointed out that e-cigarette use among teens has jumped 75 percent since 2017. The group said that 20 percent of high school students and 5 percent of middle school students used e-cigarettes last year. “E-cigarettes are marketed to youths by promoting the products’ sweet and fruity flavors via media channels and advertising strategies used successfully by the tobacco industry to market conventional tobacco products to youths,” the AAP said in a new policy statement. "Nicotine is highly addictive, and we know that the earlier that someone uses nicotine products in childhood, the more difficult it is to quit later," said Dr. Brian Jenssen, lead author of the new policy statement. Earlier this month, FDA Commissioner Scott Gottlieb expressed similar concerns regarding the rise in teen vaping. Gottlieb warned that if e-cigarette makers fail to take sufficient measures to counter the teen vaping epidemic, e-cigarette products could be wiped from the market entirely.